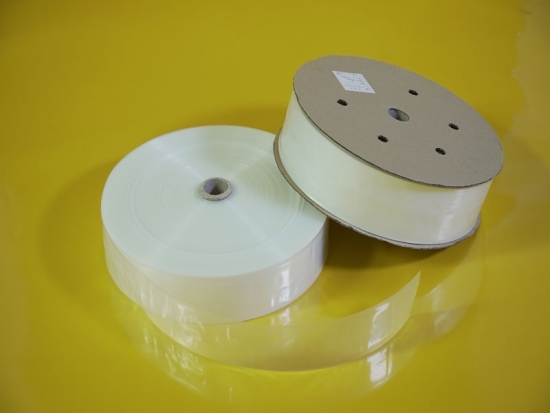 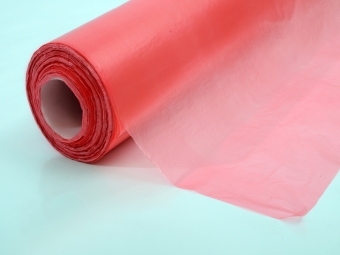 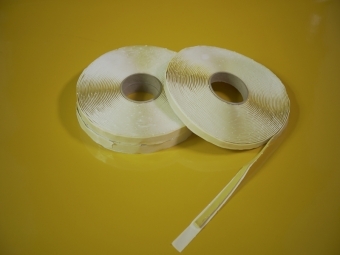 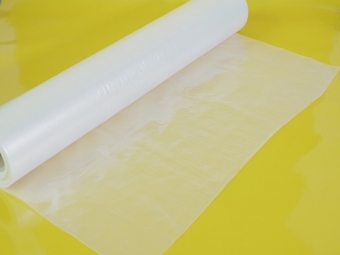 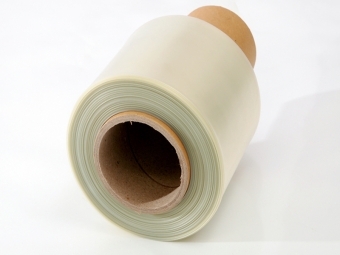 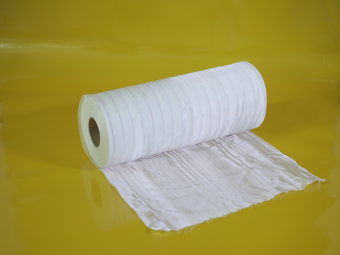 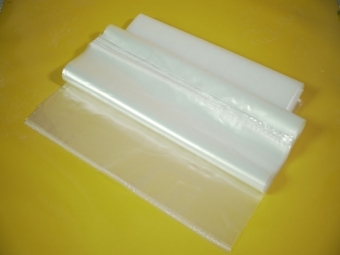 nylon bagging film composite materials have a variety of molding process , each with its own advantages and characteristics . 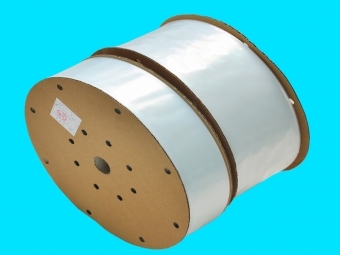 Inflatable molding method plays a vital roal in the hollow pipe materials process ,usually used for carbon fiber forming process . 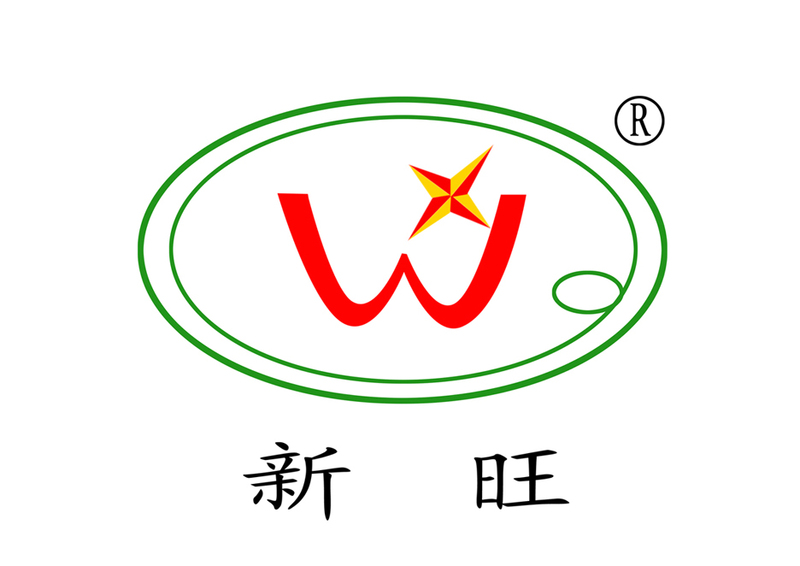 Such as forming bicycle, tennis racket, badminton racket, baseball bat, hockey stick. 6.We can produce the goods according to the customer's request.